Shortly on the heels of their excursion with 20 member writers from South Africa to the NATPE Miami market, and their call to member screenwriters to apply for the London Screenwriters' Festival and Los Angeles Story Expo, and announcing the Secret Writing Patterns for different film genres workshop in May that will be presented by renowned story structure expert Peter Russell from Hollywood, the Writers' Guild of South Africa (WGSA) has another spotlight event up their sleeve. The WGSA 3rd annual Muse Awards! The WGSA MUSE Awards is the brainchild of former WGSA Chairperson, Harriet Meier, and was launched in 2013. Now in its third year it has proven to be a sought after competition for screen-, stage- and radio play writers, as well as web series and game narrative writers (also known as "performance writers" since the work will be performed in some way). Awards are given to produced as well as spec (unproduced) work and based solely on the actual writing. 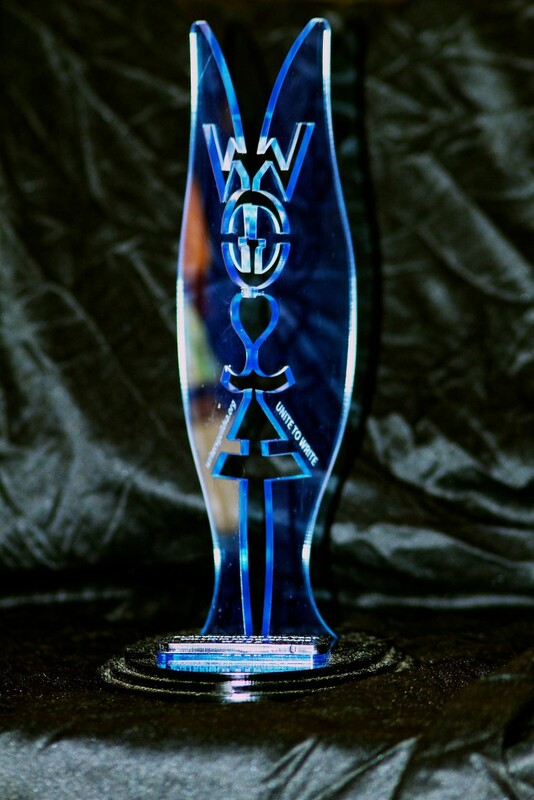 The primary objective of the WGSA Muse Awards is to recognise the hard work done by our members in the SA film, TV and entertainment industry. In the words of Harriet Meier, “It is an award by writers for writers, which finally shines the spotlight on the often forgotten custodians of SA arts and culture”. These awards are only open to Members of the Guild but anyone may attend the ceremony. The red-carpet event will kick off with welcoming drinks and snacks, followed by the awards ceremony and a show to entertain the attendees, and conclude with dinner and networking. 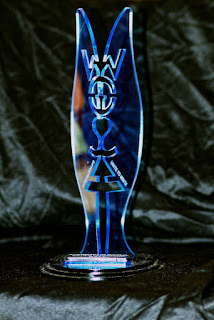 The WGSA Muse Awards forms part of the WGSA’s schedule of initiatives to strengthen the writing profession, as well as protecting the interests of South African performance writers. Only 150 tickets are available to the public, so book your seats NOW. April is closer than you think!